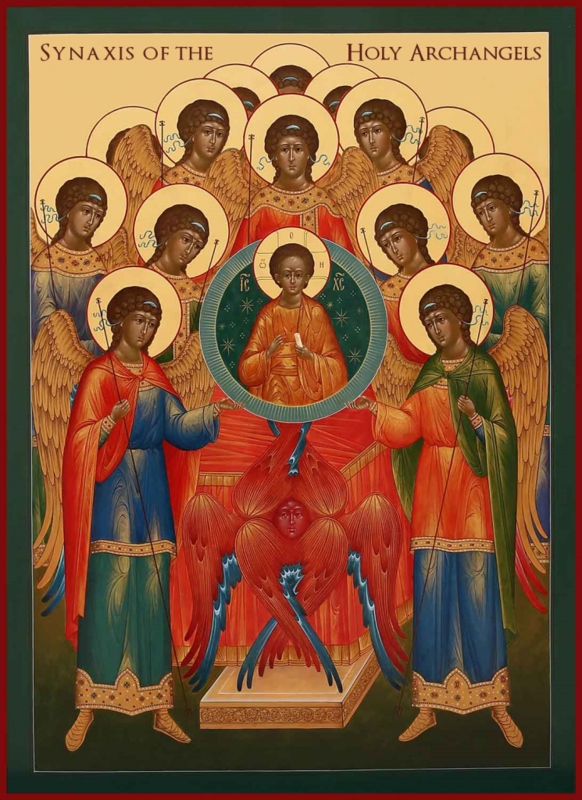 Who Are The Holy Archangels? Michael: ‘Who is like God’, the faithful servitor of God, as Chief Commander. He cast down from Heaven the proud Lucifer and the other fallen spirits when they rebelled against God.